Value-added products are an essential aspect of eating local. We're excited to share some of our products with you. With deep roots in Montana, Montana Girl Mustard makes delicious mustard based off of an old family recipe. With no preservatives, this condiment is perfect for any dish. 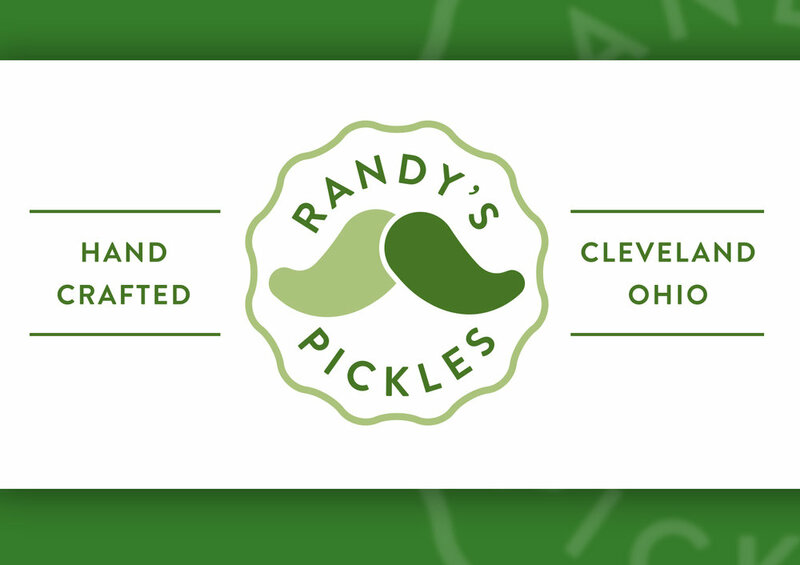 Hand packed pickles with fresh ingredients, Randy's Pickles serves multiple types of pickles and some other pickled veggies! In Cleveland, OH, Red Lotus makes cashew spreads and toppings. With great creamy vegan options including three flavors: Sun-dried Tomato & Black Garlic, Roasted Garlic & Herb, and Spirulina Bleu. Red Lotus is committed to a healthier and more sustainable lifestyle. 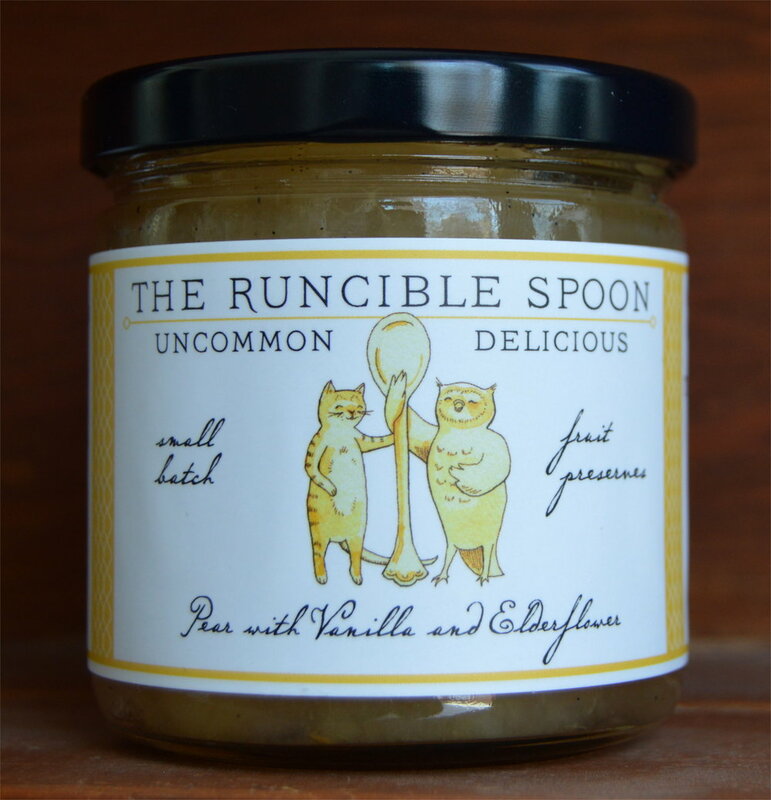 The Runcible Spoon is committed to sourcing their fruit from Ohio farms. In their jams, "you will find an array of herbs, liqueurs, varietal honeys, edible flowers and other interesting ingredients you may not have heard of, in combinations you perhaps had not considered." Based in Cleveland, OH, Wake Robin Fermented Foods uses locally-sourced vegetables to make a variety of foods from Sauerkraut to Garlicky Dill Cucumber Chips. Throughout the whole process, Wake Robin pays close attention to their environmental impact, you can even return your jars to them!